To be fair, since the Note 7 disaster, Samsung has gone to great lengths to ensure that its batteries are safe and that they won’t explode. 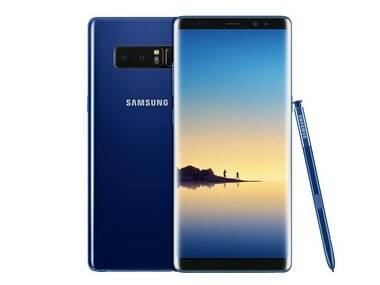 Samsung said it also plans to add the gold-colour edition (in South Korea) to the Galaxy Note 8 products starting on 3 November. 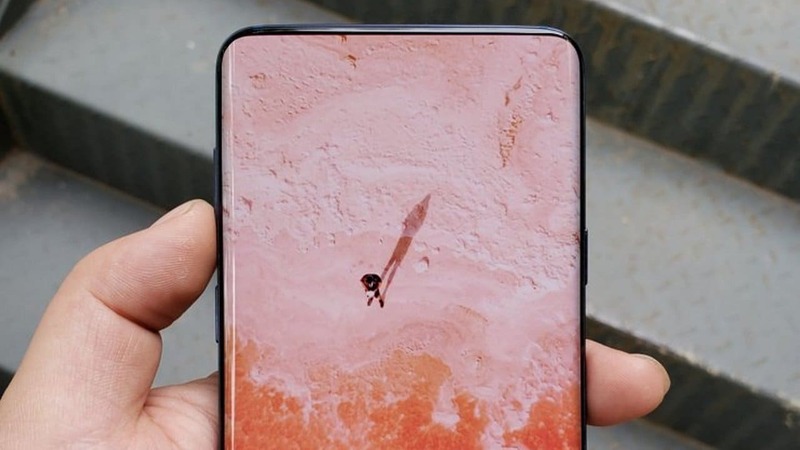 Still, the Note 8 isn't going to be for everyone. 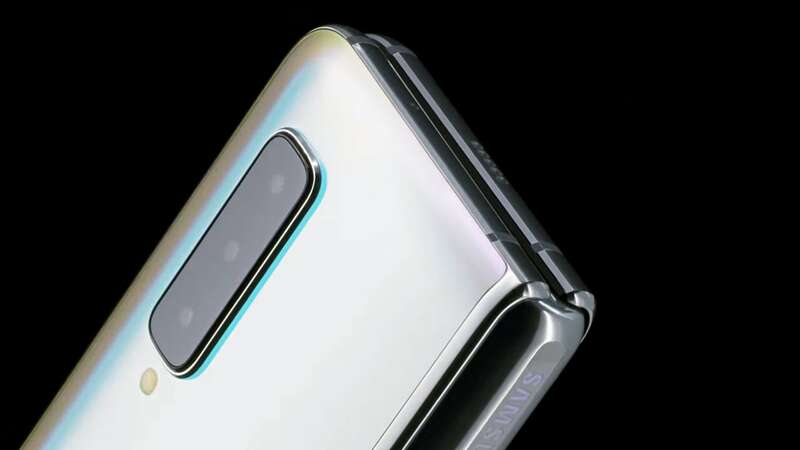 Most people will be fine with Samsung's S8 phones for a few hundred dollars less. Study shows mixing nanodiamonds into the electrolyte solution of a lithium ion battery slows dendrite formation to nil through 100 charge-discharge cycles. 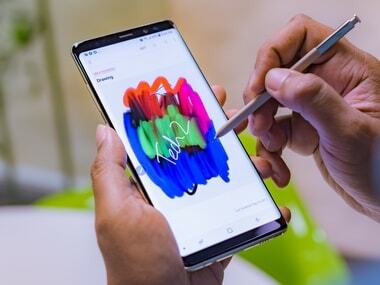 While anticipations for the Samsung Galaxy Note 8 are beginning to gather pace as we near its launch, latest reports suggest that the latest addition to the Samsung Galaxy Note series will happen on 23 August, instead of the earlier reported September launch.